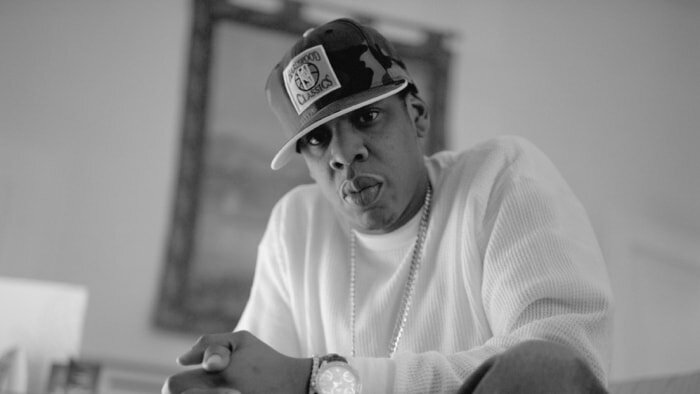 JAY-Z is bringing his B-Sides to Webster Hall. 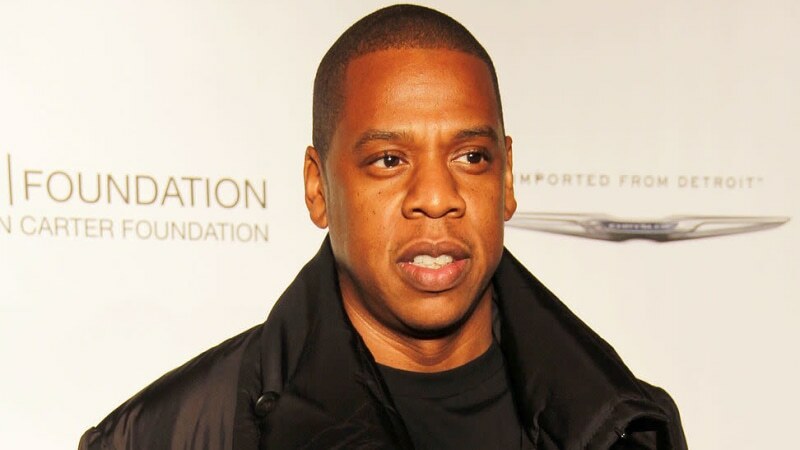 On Friday (April 26), the 4:44 rapper will take the stage at New York City's landmark nightclub and concert venue for the first time, helping kick off a new era for the site which recently underwent extensive renovation. "In renovating one of New York's most historic and iconic venues, our goals were simple and straightforward; maintain the integrity of the space, modernize it to create an incredible concert experience for fans and performers, and book a dynamic mix of artists in music today," Jay Marciano, chairperson and CEO of AEG Presents, said in statement on Monday (April 15). "Today's announcement of JAY-Z to open Webster Hall, along with an eclectic line-up of artists throughout its opening month, achieves all of those goals positioning the venue to continue its success for decades to come." Brett Yormark, CEO of BSE Global, continued went on to explain why the recent GLAAD Vanguard Award recipient was a no brainer for the grand reopening. "When we were thinking about who would be the right choice to open this legendary venue, we knew it had to be a world-famous New York City icon," he said. "No one fits that description better than JAY-Z, who will join an unparalleled list of celebrated performers who have played Webster Hall." 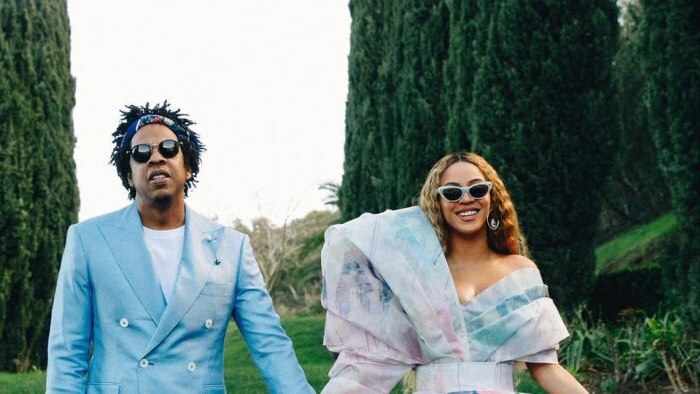 Roc Nation's founder is expected to perform a host of deep cuts as well as treat "Day 1" fans to various surprise guests at the show, aptly dubbed "B-Sides 2." In May 2015, JAY-Z held his inaugural Tidal x B-Sides event at Terminal 5 and reunited with his Roc-A-Fella squad, including Just Blaze, Freeway, Memphis Bleek and longtime estranged friend, Beanie Sigel. Tickets for what will likely be a sold-out show go on sale to the general public Friday (April 19) at 11 a.m. local time via Ticketmaster. American Express cardholders will receive early access to tickets beginning Thursday (April 18) at 10 a.m. local time. To see other acts scheduled to perform at the re-opened venue over the next few months click here.